Before starting up his own charter company,, Captain Trevor was a barman and then bar manager. 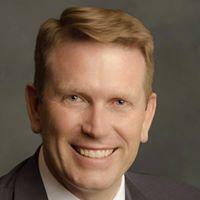 He is also an avid diver with over 25 years of diving. Captain Trevor started fishing after some friends invited him out for the day, and he has never stopped since. He is constantly working to improve his technique and be able to guide guests to better and better catches. Don't talk much about my style, it be telling. Trevor was exceptional! He has done this a long time and knows his stuff. He worked hard to find us fish to catch even when the other boats in the area were not catching anything. 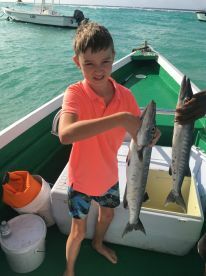 We ended up with 5 barracuda. We booked this for a day excursion off of our Cruise Ship. Trevor was accommodating and worked with our schedule (outside of what the booking database would allow. . . . we booked through fishing booker and then talked to Trevor directly to nail down the details). 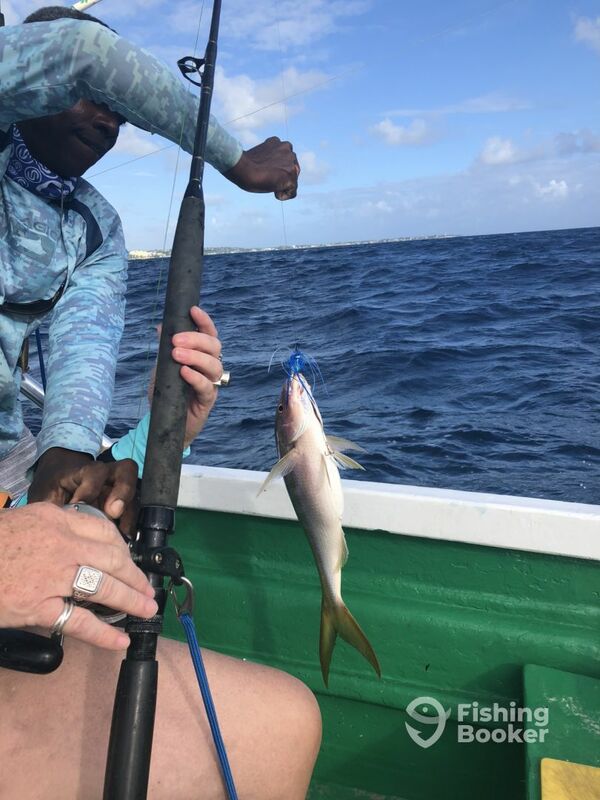 My wife and kids are already wanting to find a time to get back to Barbados and go fishing with Trevor again! Hey Todd, it was a pleasure taking you and your family out fishing, happy new year to you all and hope to see you all in the feature, best regards , Trev. We had an absolutely great day of fishing with Captain Trevor! He knows the area so well and most importantly where the fish are. We caught 4 barracuda and a yellow fin snapper. He is also a super nice person and a pleasure to be around. 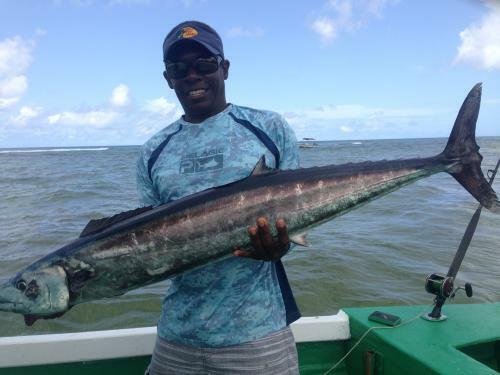 I highly recommend him to anyone who wants to fish in Barbados! It was a pleasure taking you all out fishing Amy, cheers. We had a great time with my friends and the crew. The crew had great attitudes and made the morning fun. We had 1 guy in our group that was not a fisherman and they got him his first Wahoo. Overall, great!! Hey guys , it was great pleasure taking you guys out, fun tome capt. Trevor was awesome. We went on a half day trip. Conditions were less than ideal. Seaweed. Rough current. He tried numerous different rigs until we landed something. We finally caught a barracuda. And had two other good bites. He wouldn’t give up u til we caught something. Yes. We only caught one fish. But nobody on the water was catching much that day and Captain Browne gave it a valiant effort. Would highly recommend. Captain Trevor Browne is a true angler, he knows how to find the fish. 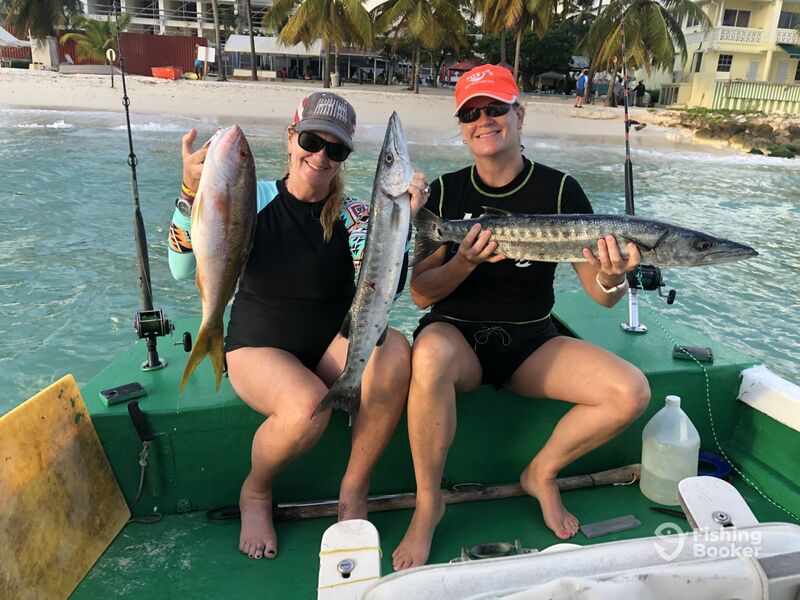 We killed it by catching 7 keepers of Mahi-mahi and Baracuda and the other local charters were empty-handed. Captain Trevor and his first mate Haji were very professional and made our fishing experience great. I highly recommend Bad Habits! Thanks guys! Captain Trevor Browne is a true angler, he knows how to find the fish. 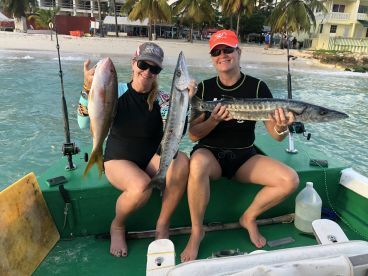 We killed it by catching 7 keepers of Mahi-mahi and Baracuda and the other local charters were empty-handed. Captain Trevor and his first mate Haji were very professional and made our fishing experience great. I highly recommend Bad Habits! Thanks guys!